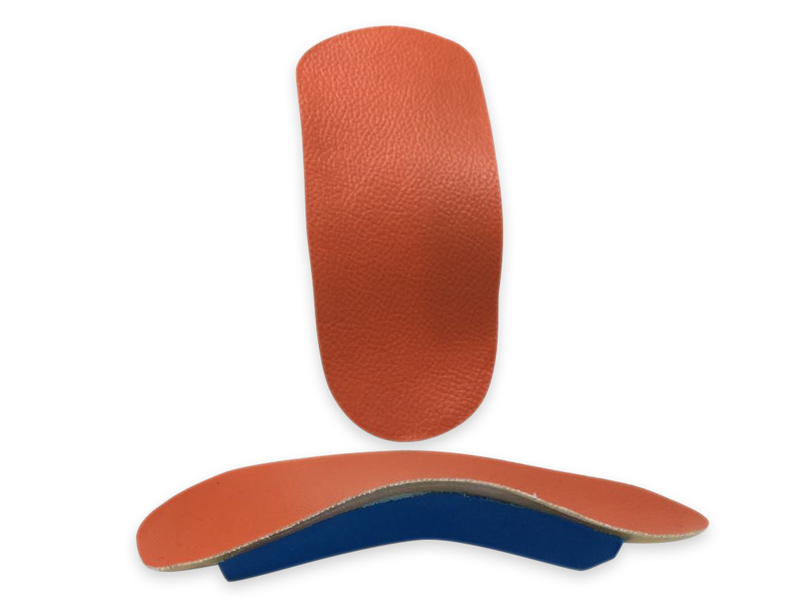 A passive orthotic is made from a mould of the foot and conforms to the existing shape. It holds and cradles the foot creating support. A passive orthotic is similar to a dental mouthguard made for the shape of the teeth to protect them and keep them in place. 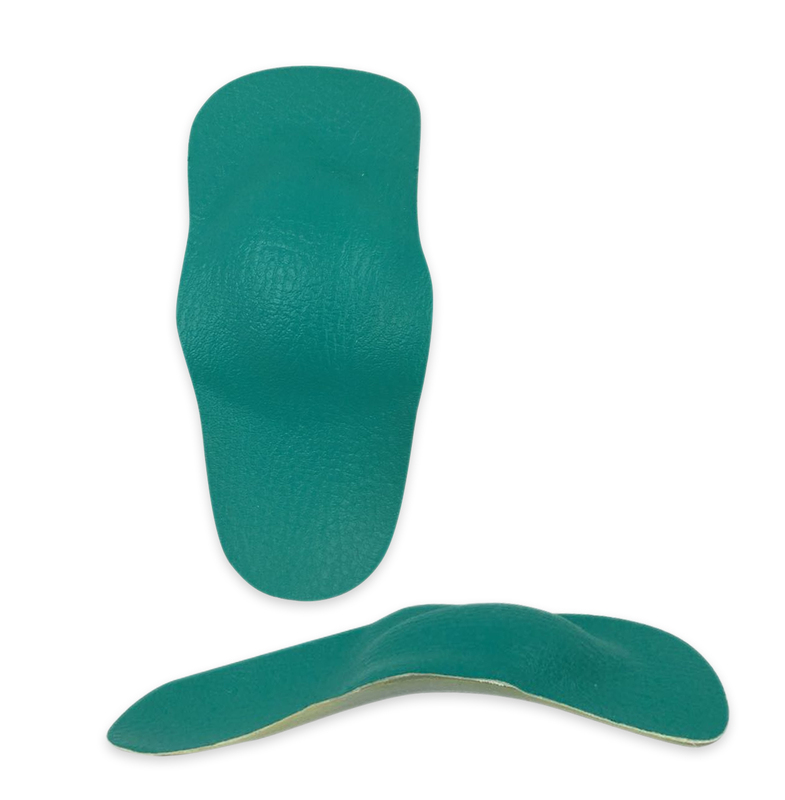 An active orthotic changes the position of the existing foot posture. If the ankle leans-in 32° and the arch collapses as a result, then an active orthotic is made to align the foot into neutral again. It is similar to orthodontic braces for the teeth and a dental mouth guard of the teeth. If the teeth are crooked you do not want to use a dental mouth guard to try and straighten the teeth. If you want to align and straighten the teeth. A dental brace would be initiated. A dental brace which is compared to an active orthotic. If the ankle is pronated (leaning-in), a tilted orthotic to align the ankle and arch is required. There are restrictions with this process. Osteoarthritis may cause restriction on the movement of the joints and the position of the bones will not allow the foot to be manipulated into a certain position. This can be checked using an x-ray and possibly a 3D CT scan of the foot. This enables the Podiatrist to see if it is possible to maneuver the foot into the desired position. Im a duathlon athlete and I would love to have this kind of orthotics. Nice colors! I got orthotics in Canada a few years ago and they are comfortable but they do not look like they have corrected my flat feet. Is this true? It looks like there is another type that can change my flat feet even at my age? Im 46. Can i change them now or its too late? I think I need the active orthotic. I’d really like to fix my feet and I’ve been wearing the same orthotics for more than 10 years. It looks like things have moved on a bit. I’ll call. Simon.